While most FBI coverage these days revolves around its ongoing battle with Apple, the government organization has taken time out to make a public service announcement – issued together with the U.S. National Highway Traffic Safety Administration (NHTSA) – warning drivers that motor vehicles are “increasingly vulnerable” to hacking. The PSA isn’t the result of the agencies discovering some previously unknown forms of vehicle hacks, so it’s a surprise that it’s taken them this long to point out the dangers. While the document does praise the benefits of connected vehicles, it warns owners to be aware of the unique threats they may face. The PSA offers some tips to lessen the risk of vehicles being hacked. These include keeping the software up to date but also making sure to verify the authenticity of the notifications; being careful when modifying the vehicle software and knowing who has physical access to it; and being wary when connecting third-party devices, such as insurance dongles and other telematics and vehicle monitoring tools. Last year there were several instances of vulnerabilities being exposed in connected vehicles. 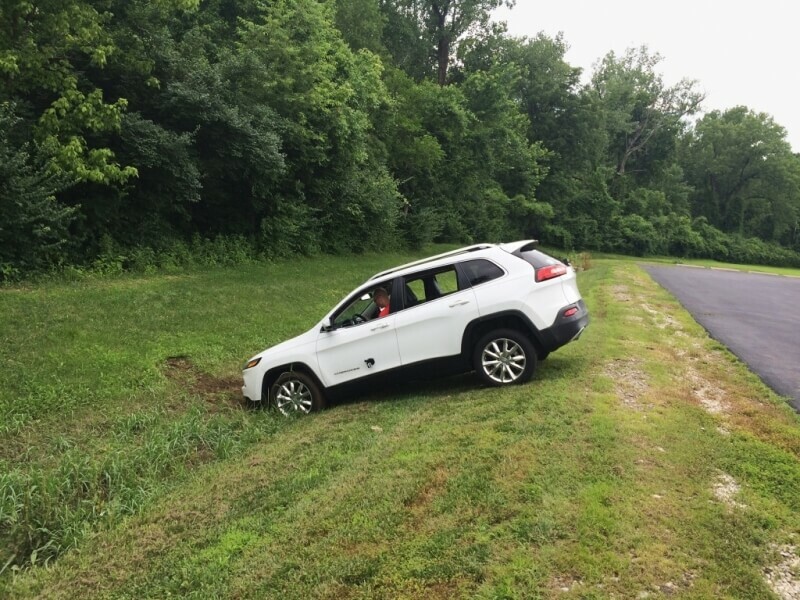 A zero-day exploit in the Jeep Cherokee forced Chrysler to issue a recall, and a team of researchers showed how they could control a vehicle’s critical functions via an insurance dongle.